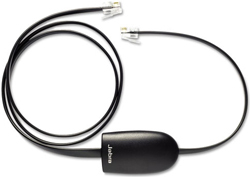 The Jabra GN9350E DSP Office Headset is the industry’s only wireless office headset to offer full convergence between traditional and IP telephony and true wideband audio performance while also incorporating Digital Signal Processing technology. 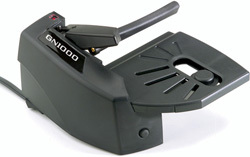 The headset operates on the 1.9 GHz frequency and provides the user with selectable range of up to 350 feet. 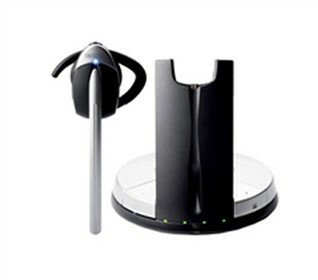 The GN 9350e also offers a noise-canceling microphone and digital security encryption, providing clarity and security for users to take calls from virtually anywhere in the office. 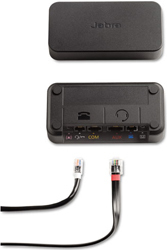 The base system can support up to 3 headsets for multi-party conference calls. 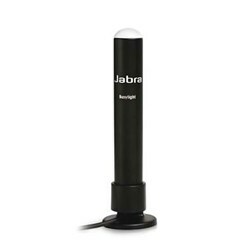 The Jabra GN 9350e Mono R has many exciting features for users of all types. 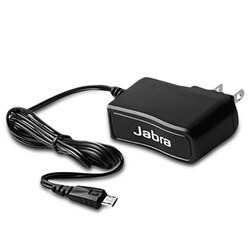 You can extend the lifetime of your Jabra GN 9350e Mono R with the purchase of a FactoryOutletStore Factory Protection Plan. 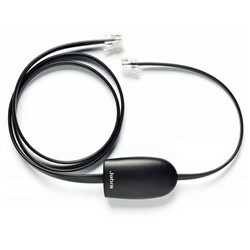 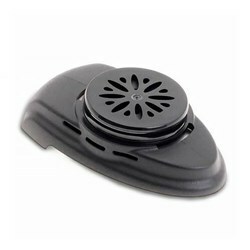 See the Jabra GN 9350e Mono R gallery images above for more product views. 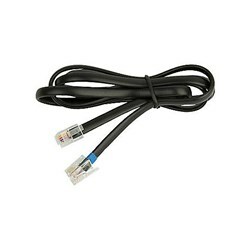 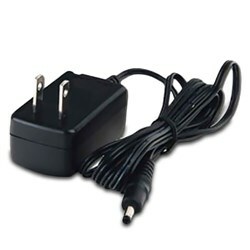 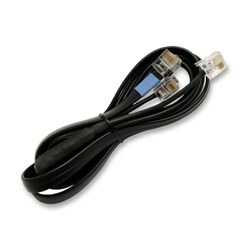 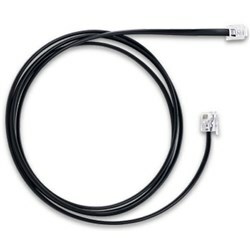 FactoryOutletStore stocks a full line of accessories like Aastra Electronic Hookswitch, AC Adaptor, and Alcatel Electronic Hookswitch for the Jabra GN 9350e Mono R.